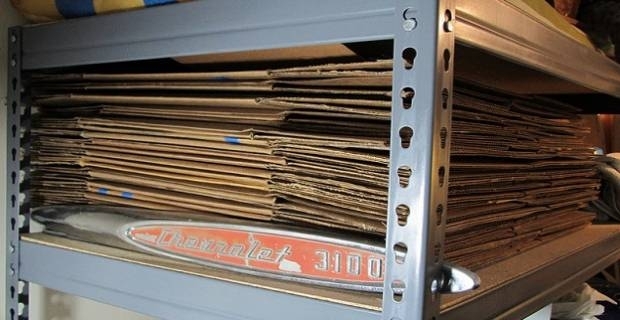 The simple cardboard box is an important item for moving house and other uses. Supermarkets used to give them away free, but don’t seem to be doing that as much anymore. More and more people are complaining that it is difficult to find free cardboard boxes for moving. Although it may be difficult to find free cardboards to use, it is not impossible. Generally, all you have to do to find free cardboard boxes for moving is head to your local supermarket or grocers and ask for a few. Tesco, for example, give away their boxes free "if they're available and the customer requests it," says a spokesman for Tesco. Sainsbury and Waitrose also give away free cardboard boxes if the customer requests for them. Beside supermarkets and grocers, independent electrical shops (not the large chain ones) also have plenty of cardboard boxes that they give away free when someone asks for them. Home improvement guru Sarah Beeny believes supermarkets have particularly become more flexible in helping people out with cardboard boxes, which are usually flatted down and packed onto rollcages to be sent back for recycling. "It used to be that you had to bang on the back door of the warehouse to ask for a box but it's easier now." She says. Tristram Stuart, author of Waste, has a different opinion, though. Stuart thinks that accumulating new boxes isn't helpful when space is so valuable these days. He says: "Most supermarkets almost immediately crush and recycle their cardboard now so it's less available. Whatever difficulties there are in getting cardboard boxes from supermarkets, there is another option open to you, particularly if you don’t fancy approaching people for boxes. Just go online and type "cardboard box" into a search engine like Google. You will see many companies selling for boxes. 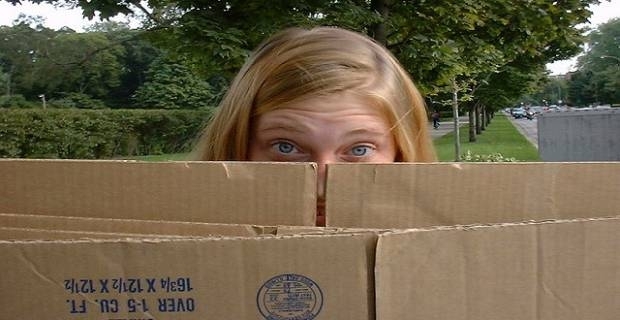 Cardboard boxes typically cost between £2 and £10 online, depending on quantity and size. Websites like eBay and Amazon sell packs of five extra large double-walled cardboard boxes for about £20. That is about £4 each for the same kind of box you would find lying around neglected on the floor of supermarket storerooms. That’s the price if you’d rather buy than find free cardboard boxes for moving.